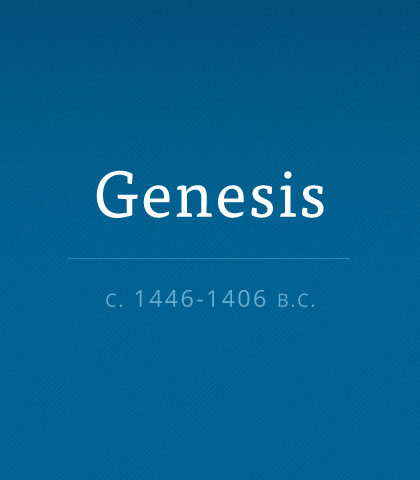 In this overview, we want to get a grasp on what the book of Genesis is saying, how it fits together, and where it leads us in the next scriptural scene. The book of Genesis tells the story of how God created the world—and it also tells us a lot about God Himself. If you’ve never read Genesis, you have a great read awaiting you. I'm still learning that there is no virtue in reading about Abraham's obedience. I must obey his God. There is no virtue in studying Jesus' words. I must put them into practice. Think hard about this question for just a moment: what in your life will endure the test of time; what will withstand the ups and downs of the future? Leisure helps develop in us the capacity to perceive the eternal. It provides the time to get refocused on God and to recall what matters most in life.